Mantis image is secure, up-to-date, and pre-configured to work out of the box. 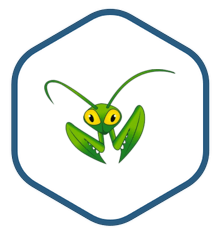 Mantis is a complete bug-tracking system with role-based access controls, changelog support, built-in reporting, and more. It's available mobile client enables easy access from mobile devices. Bug Notification: Notify developers and users of reported bugs through email, RSS feeds and Twitter.